Decided to head out for a long cycle today as the weather was so beautiful. 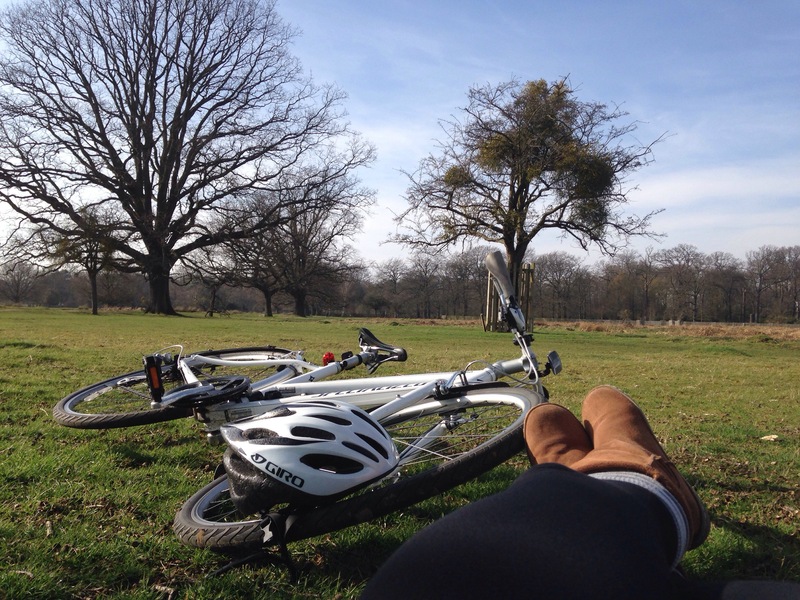 Biked down to Kingston Park to have a healthy lunch and relax in the sunshine before heading back via Richmond park to see the dear! Cycled 30 miles in total! A sore bum, but a happy Steph.